Spanish fur trappers, sailors, traders, and soldiers arrive in Wisconsin. The Spanish government has a frontier outpost in St. Louis and supports the U.S. cause during the American Revolution by invading British supplies at Prairie du Chien. Latino migrants from Mexico and domestic migrants from south Texas travel to Wisconsin for jobs in Milwaukee’s tanneries, railroads, and factories. The Mexican Revolution of 1910 probably provides the catalyst for this migration. During the 1930s, an estimated 3,000 Mexicans from Texas arrive in Wisconsin. Between 1943 and 1947, the Federal Emergency Farm Labor Program brings about 17,000 foreign workers to Wisconsin, including approximately 7,000 Mexicans. Puerto Ricans begin arriving in Wisconsin. 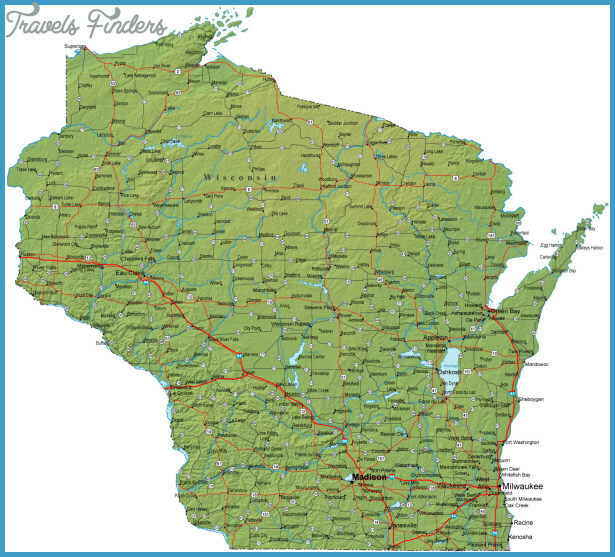 They primarily settle in the Milwaukee, Kenosha, and Racine counties. 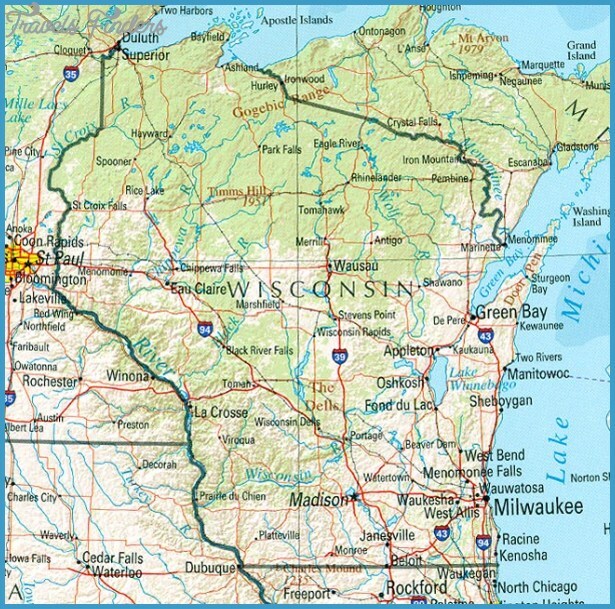 The Governor’s Commission on Human Rights releases the report Migratory Agricultural Workers in Wisconsin: A Problem in Human Rights. The approximately 50-page report details the injustices migrant workers face and the state’s economic demand for seasonal laborers. The commission conducts a study about children of migrant laborers in the Waupun region. The Governor’s Commission on Human Rights establishes the Migrant Relations Committee to address specific needs of the state’s migrant workers. 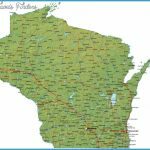 In conjunction with the Wisconsin Canners Association, the commission also surveys several canneries, gauging the working conditions and recreation of migrant workers. 1961 Around 85 percent of about 18,000 migrant workers, including 5,000 children under age 16, travel to Wisconsin from Texas. 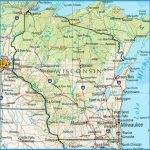 1962 The Governor’s Commission on Human Rights releases the report The Migrant Labor Problem in Wisconsin. This report discusses the substandard living conditions and often dubious working environments of migrant workers. 1965 The Episcopal Church, the Roman Catholic Church, and the Migrant Ministry of the Wisconsin Council of Churches form United Migrant Opportunity Services (UMOS). 1966 In August Latino organizers Jesus Salas and Salvador Sanchez lead a march from Wautoma to Madison, called the March on Madison, in an attempt to bring attention to the plight of migrant workers. Organizers demand restrooms in the fields, representation on a state committee on migratory relations, better wages, and the enforcement of these policies. 1967 In December the Governor’s Committee on Migratory Labor releases its 1966 and 1967 reports on the state’s migrant workers. J. Martin Klotsche’s office. The organizers want to direct attention to the lack of Latino enrollment at the university; about 12 Latino students are enrolled at the campus of about 25,000. Activists occupy the office for days until university officials agree to form the Spanish Speaking Outreach Institute as an entity focusing on increasing Latino enrollment. UMOS organizes a nine-day march from Milwaukee to Madison to demand better migrant housing and the rescinding of a trespass law they say impedes workers’ ability to meet with families. After UMOS representatives meet with Governor Patrick Lucey, the Department of Industry, Labor, and Human Relations agrees to a series of demands. The department commits to establishing a team to enforce regulations, permitting one UMOS worker to enter and inspect migrant housing, and distributing information for workers in Spanish.